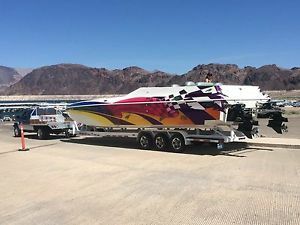 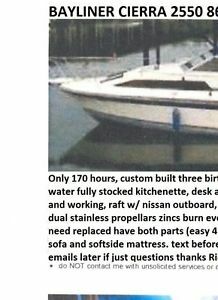 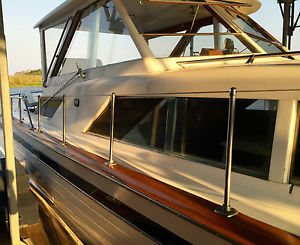 Amazing 1997 33 Cruiser Yacht with only 47 hrs on motors! 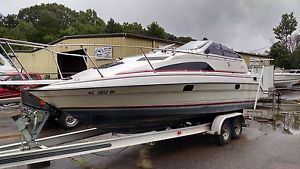 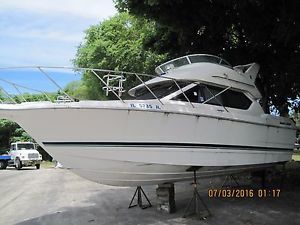 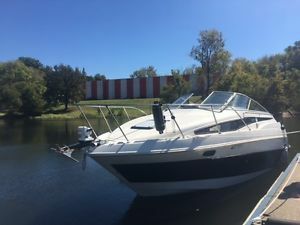 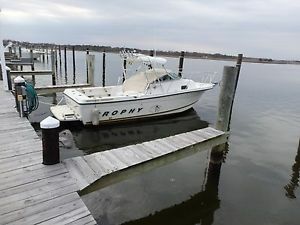 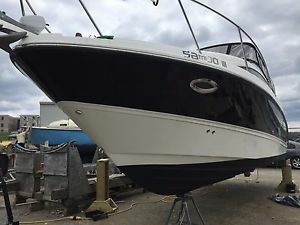 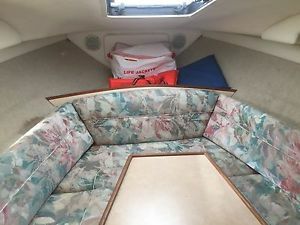 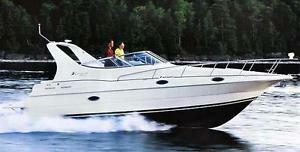 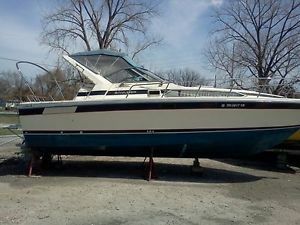 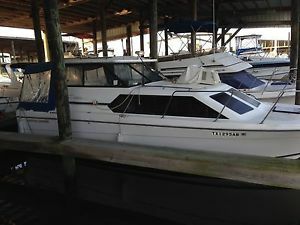 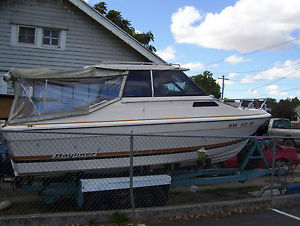 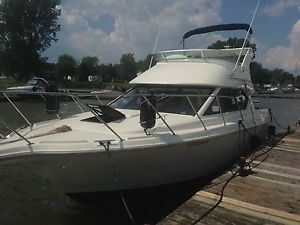 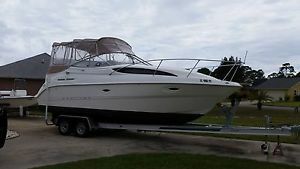 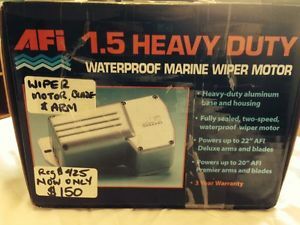 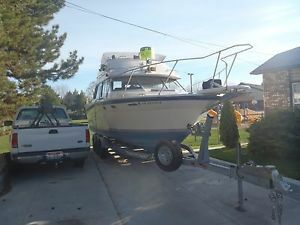 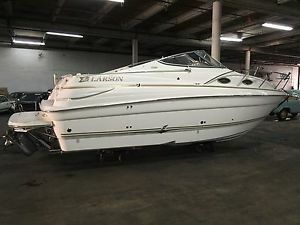 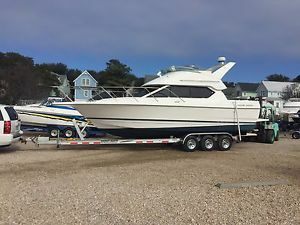 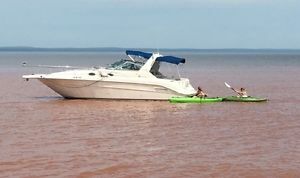 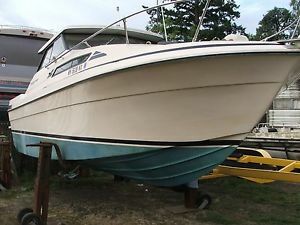 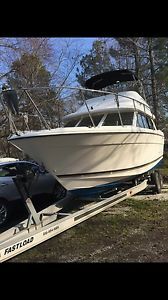 Awesome 23 ft. SeaRay Cabin Cruiser!!! 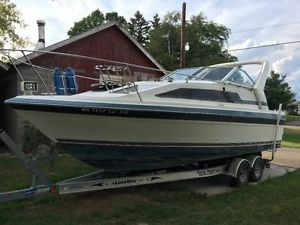 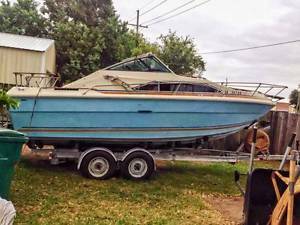 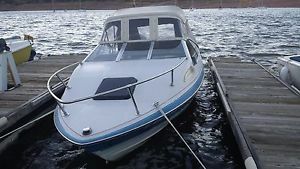 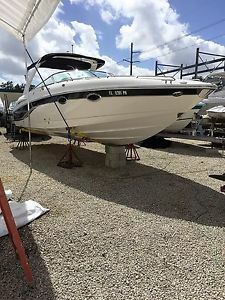 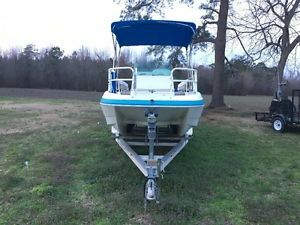 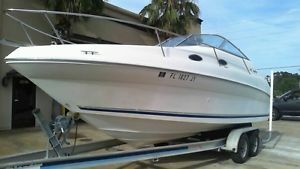 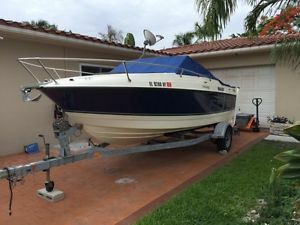 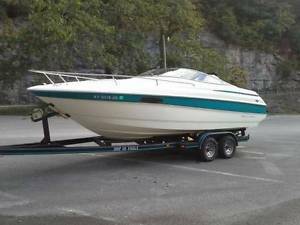 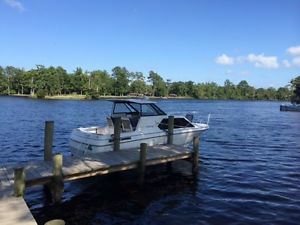 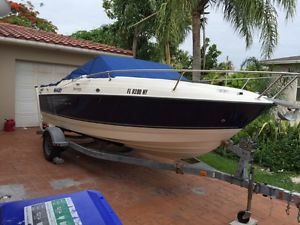 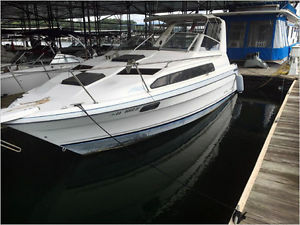 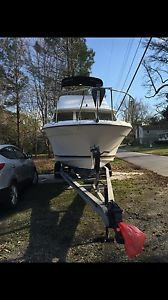 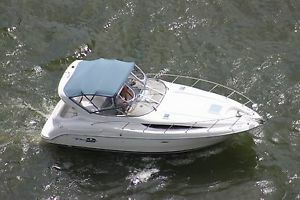 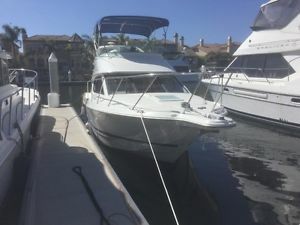 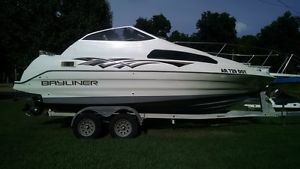 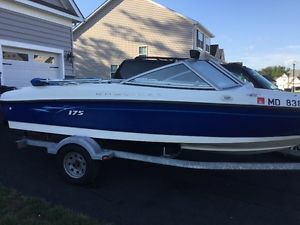 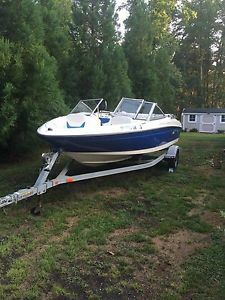 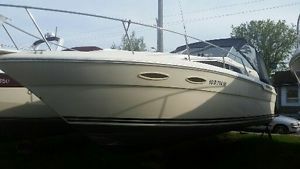 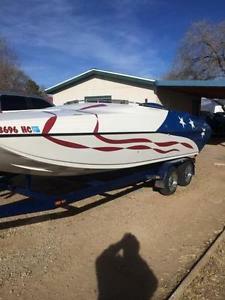 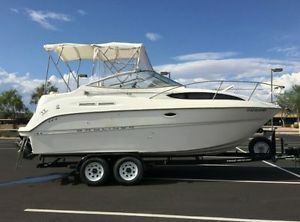 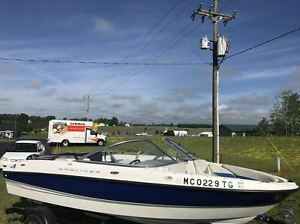 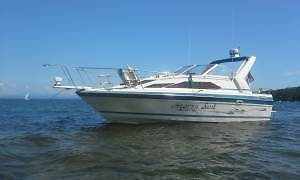 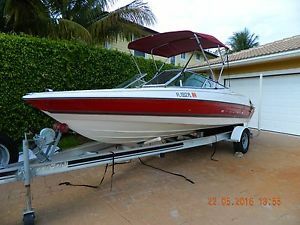 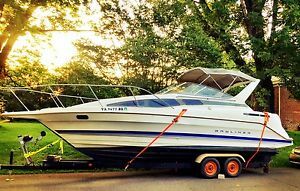 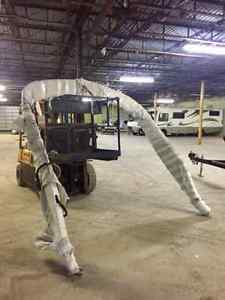 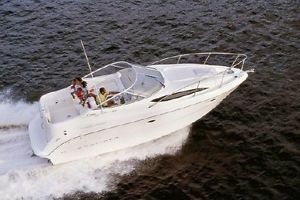 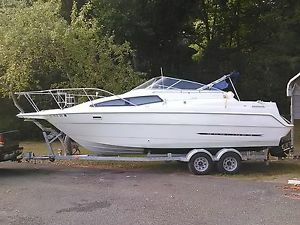 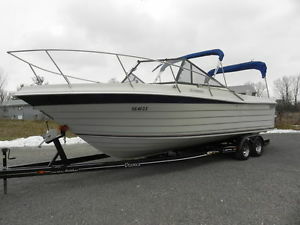 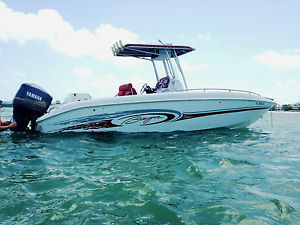 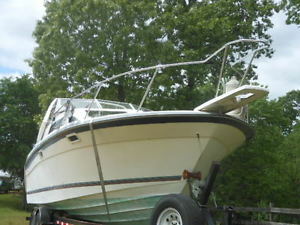 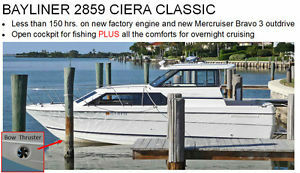 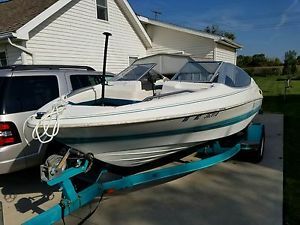 Bayliner 2858 Ciera (only 250 engine hours) Price to sell!